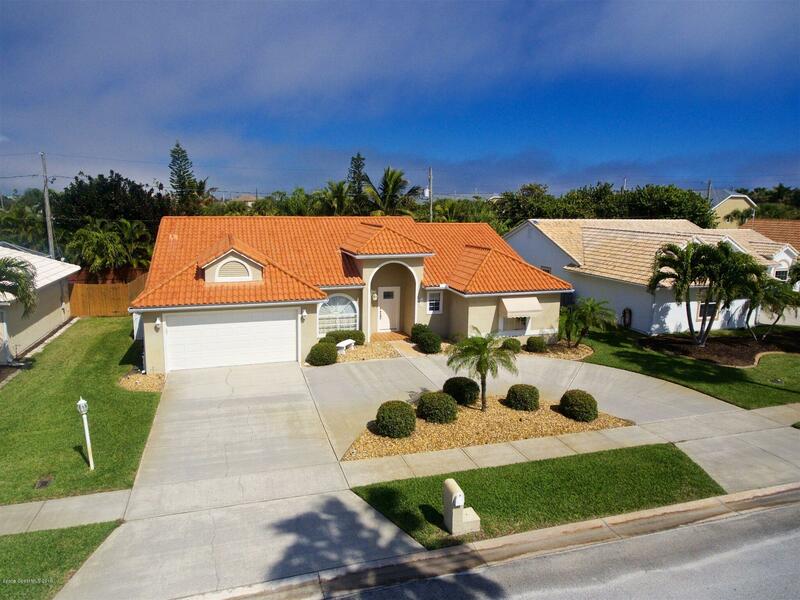 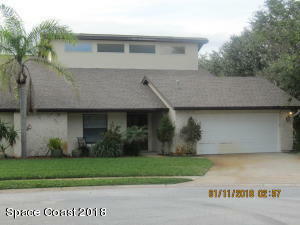 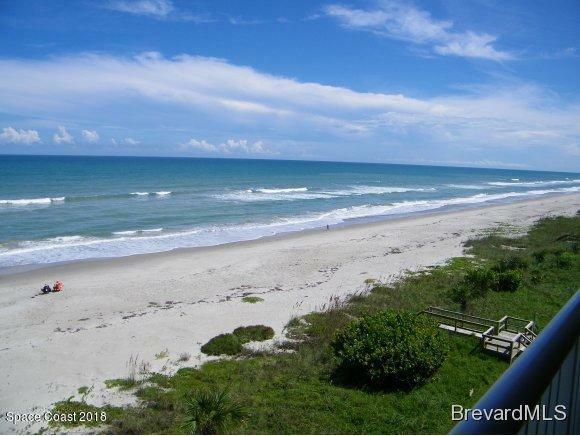 Indialantic by the Sea is located along the Central East Coast of Florida in Brevard County. 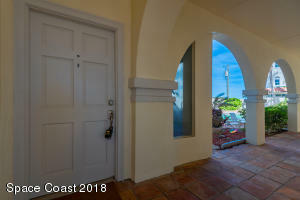 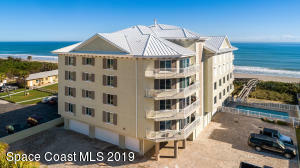 Indialantic is where beautiful Ocean front homes & condos, riverfront properties are affordable and plentiful. 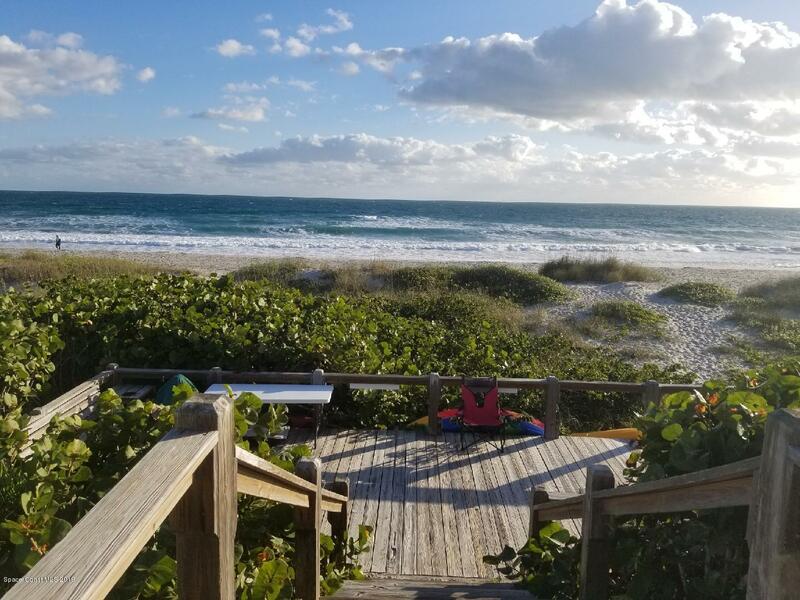 Indialantic is a laid back beachside community where you can enjoy your home, vacation home, or even great investment property opportunity. 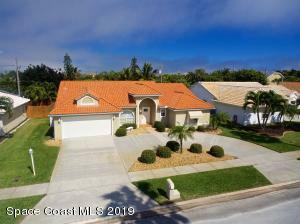 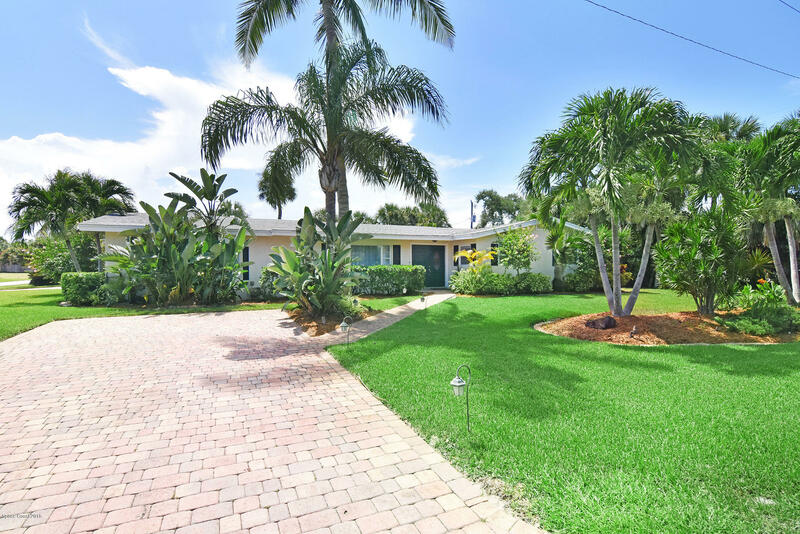 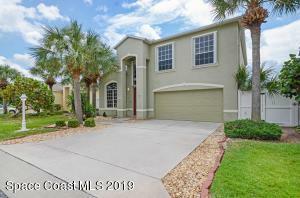 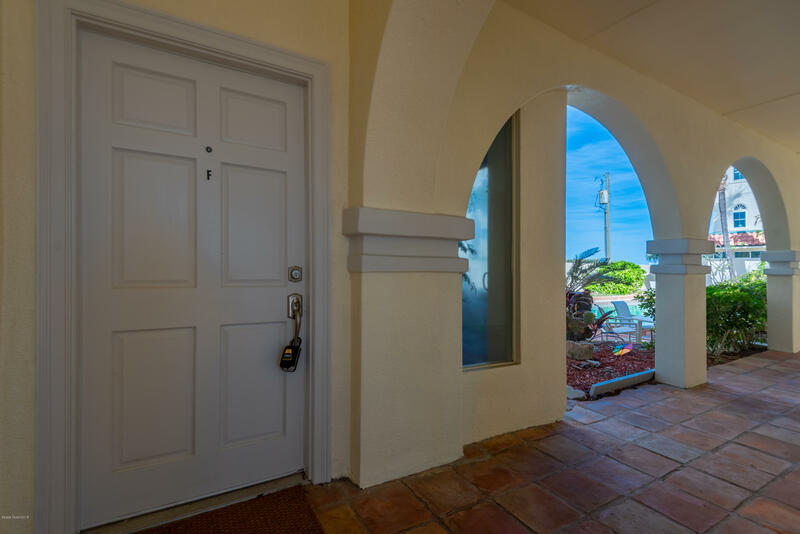 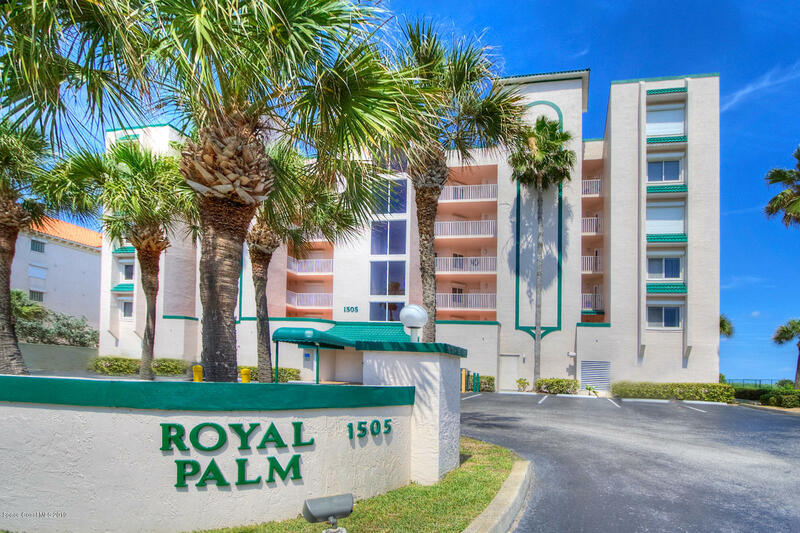 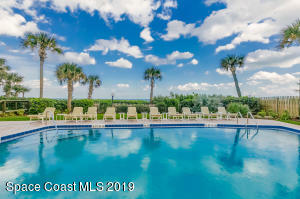 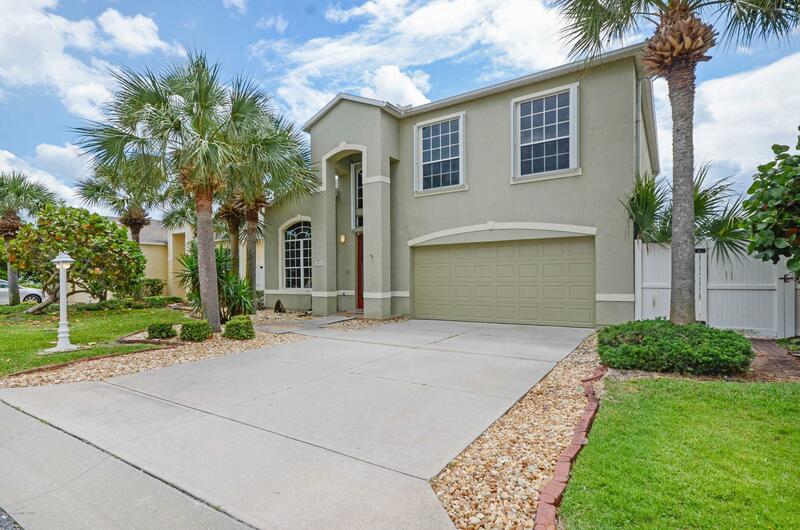 Indialantic is a beautiful beachside barrier island community that you can walk to the beach or intra-coastal waterway known as the Indian River.